- Padded mesh backing for comfort. 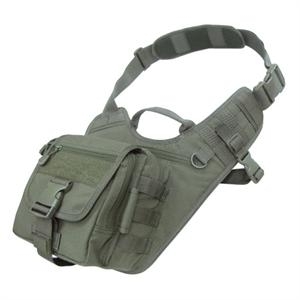 - Adjustable shoulder strap with side-release buckle. - UH1 (Universal Holster) not included.